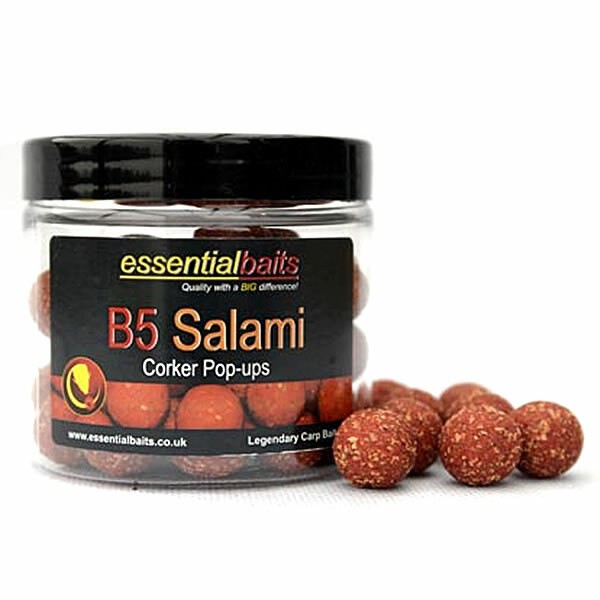 Fermented Cranberry : Essential Baits, Quality with a BIG difference! 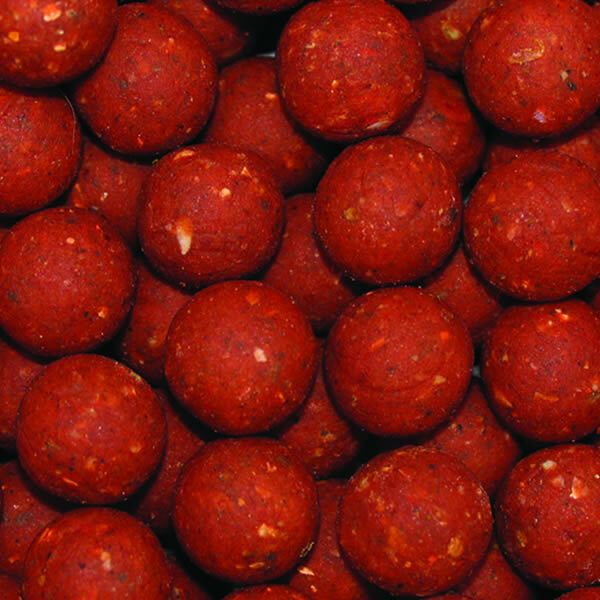 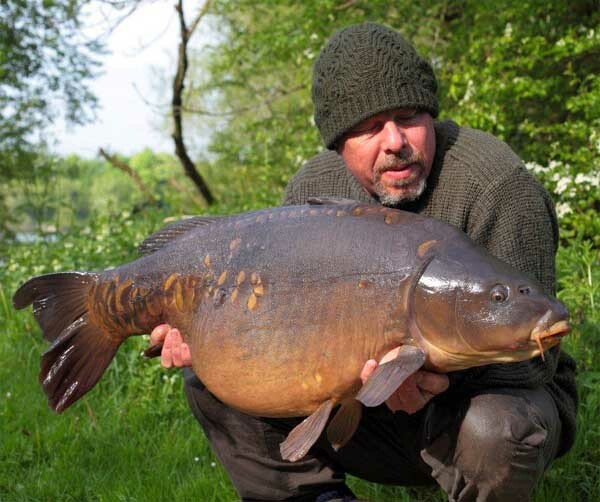 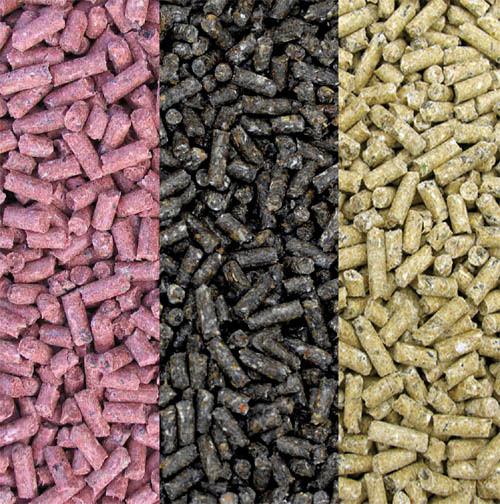 Cranberry is undoubtedly one of the best carp attractors of all time, and its track record speaks for itself. 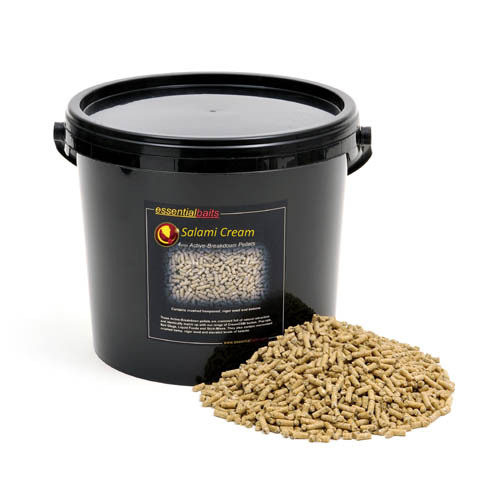 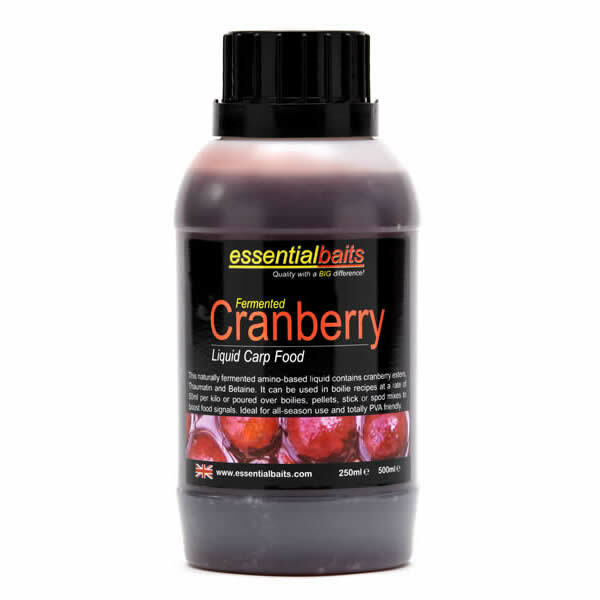 We are confident that we have the finest source of natural Cranberry available and have blended the optimum levels of natural fermenting sugars and liquid amino compounds together to create a Liquid Food source that the carp seem to fine irresistible! 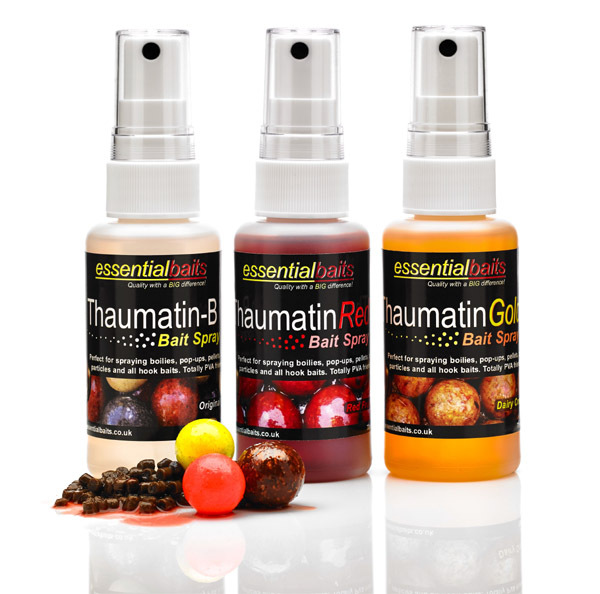 Ideal for boosting food signals in just about everything!